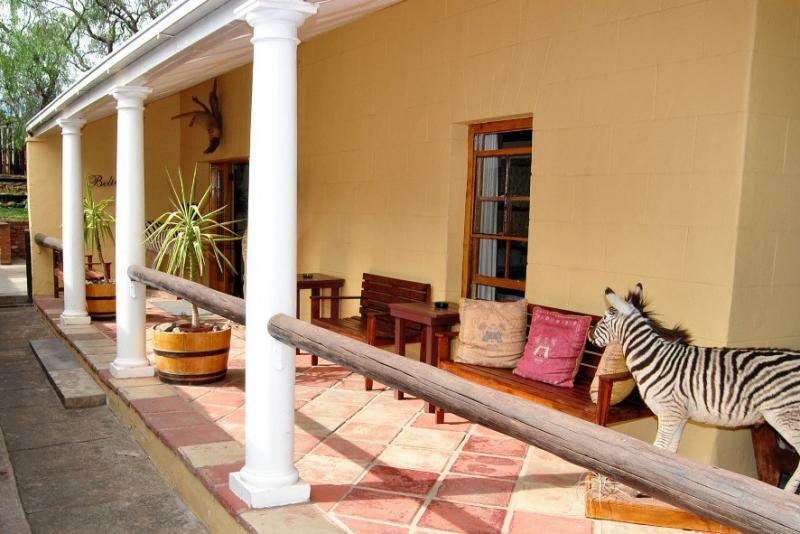 The original dwelling has been renovated into an upmarket Guest Lodge with six fully serviced en-suite luxury double bedrooms furnished using mostly original materials found on the reserve giving it a modern yet rustic ambiance. 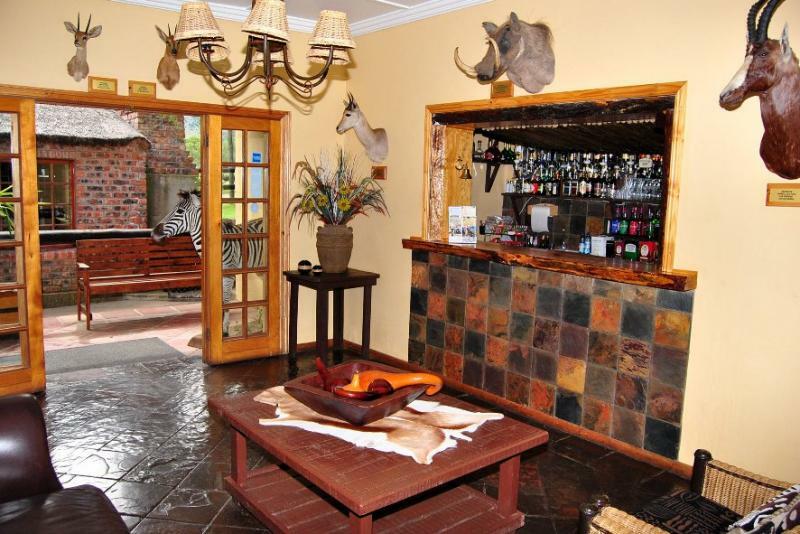 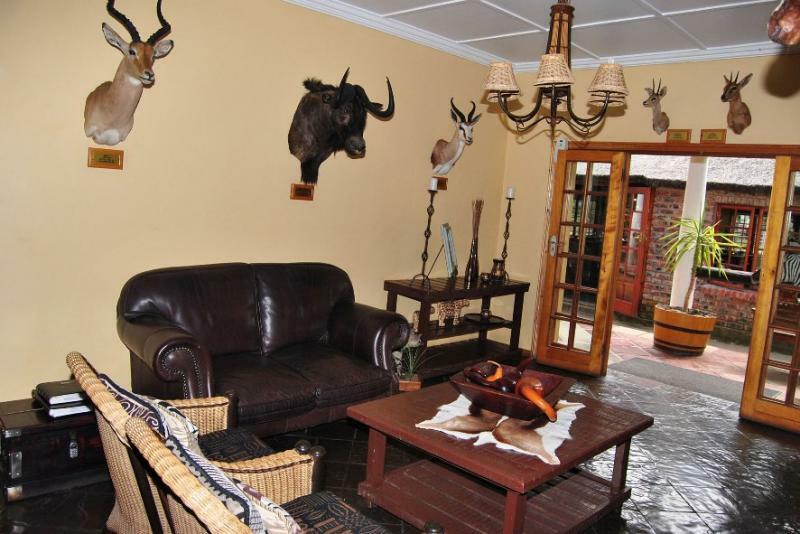 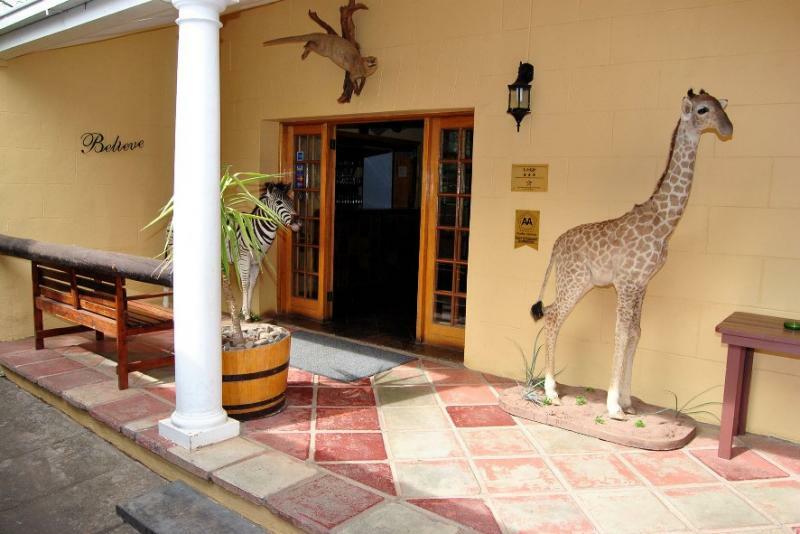 The Warthog Pub is just the place to quench a thirst after a successful day in the bush or at the office. 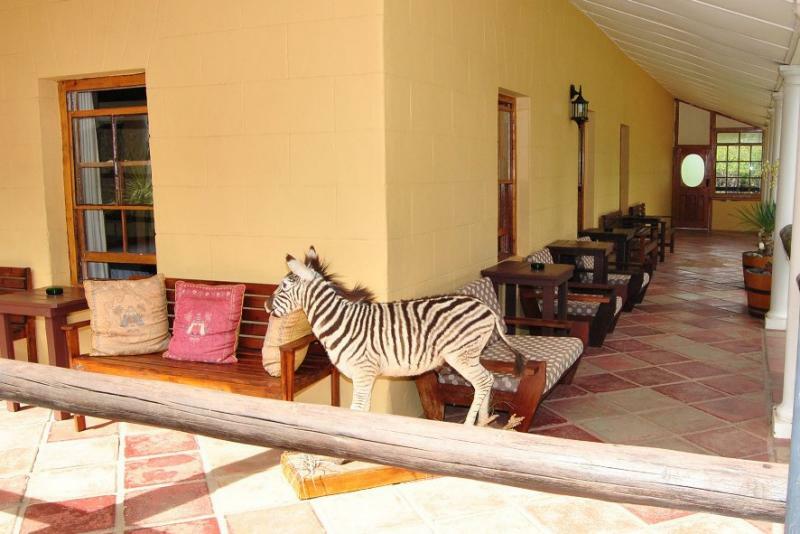 Each unit has its own mini kitchen and DSTv (Lodge Bouquet) and have access to outdoor braai facilities. 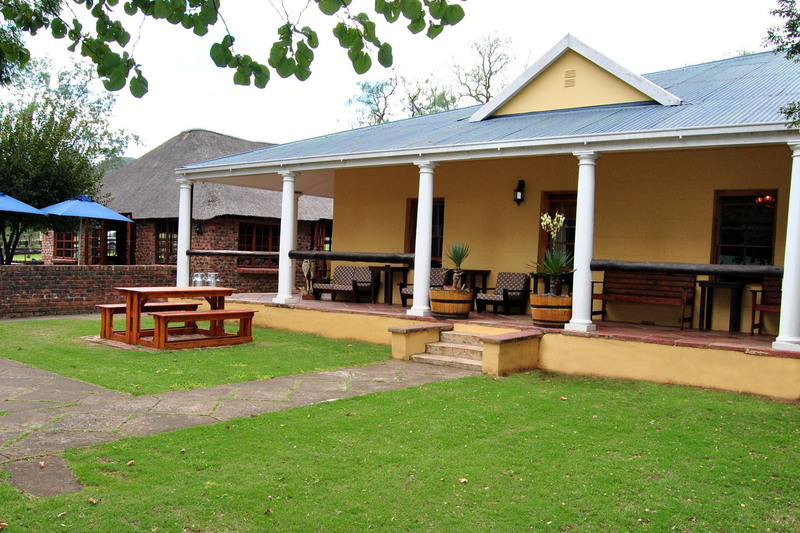 The reserve offers mouth-watering Dinner, Bed and Breakfast or Brunch menus with home-baked breads and traditional cooking like potjies/ traditional stews and braais/ BBQ.